Brittany and Jared have been friends of ours for over 4 years now. They are such wonderful people and we have shared so much of our lives together. 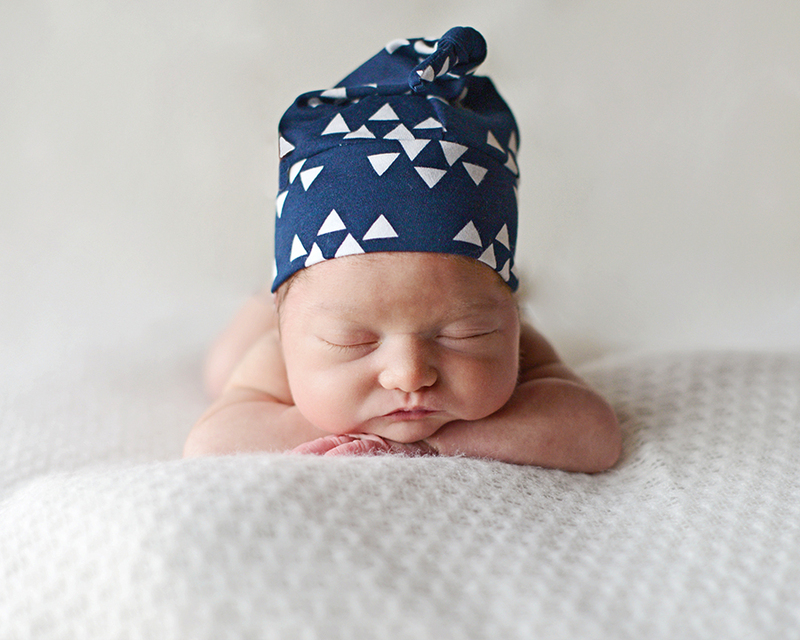 Their newest addition to the family, a baby boy named Lawson, is the most handsome newborn I have ever photographed. He is so precious and his newborn portraits are absolutely stunning. Here is one of my favorites, but don’t forget to check out all of Lawson’s Proofs Here.